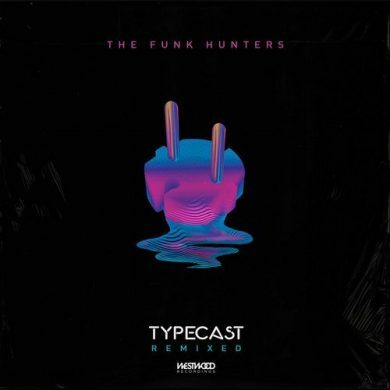 The Birthdayy Partyy brothers show no signs of slowing down with their club-ready remix of “Till AM” by The Funk Hunters. As a part of the official remix pack, the Chicago duo’s energetic take on the DiRTY RADiO featured original is just what we like to hear as the weather warms up and festival season arrives. Stream this one and lookout for the twins this year, they’re not a set you want to miss.